Sending flowers is the perfect way to celebrate a special day! Show how much you care and surprise someone today with this Celebrate the Day bouquet from Blossom Shop. A "fresh from the garden look" is sure to brighten anyone's day. 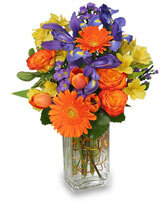 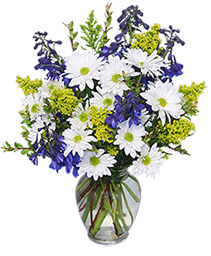 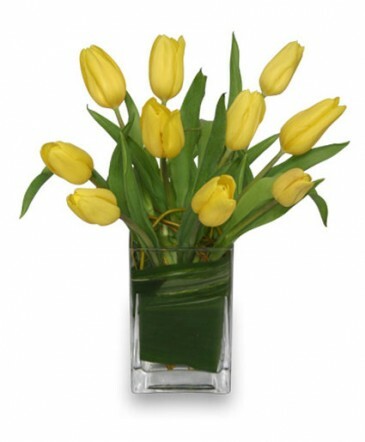 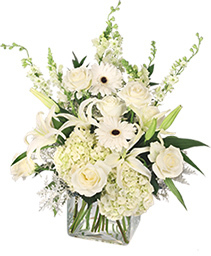 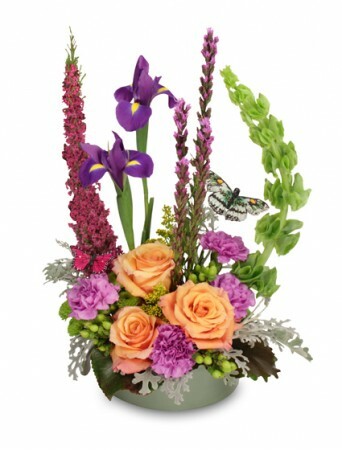 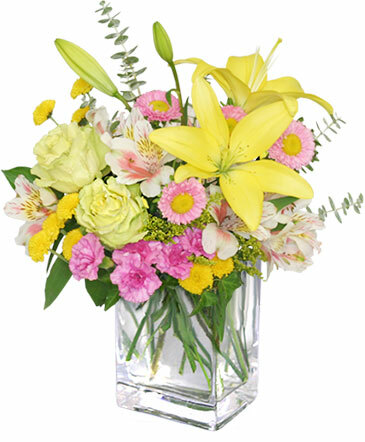 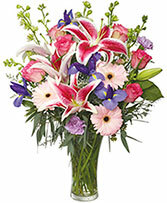 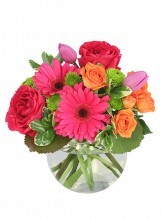 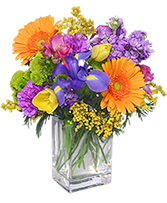 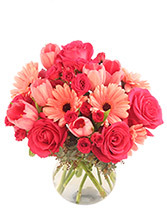 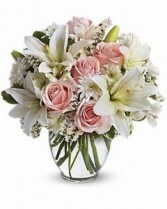 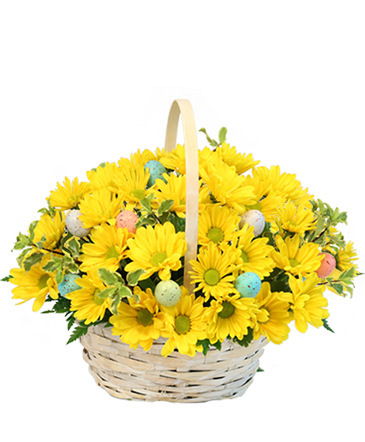 Call Blossom Shop to send this spring flower bouquet or order online 24 hours a day.